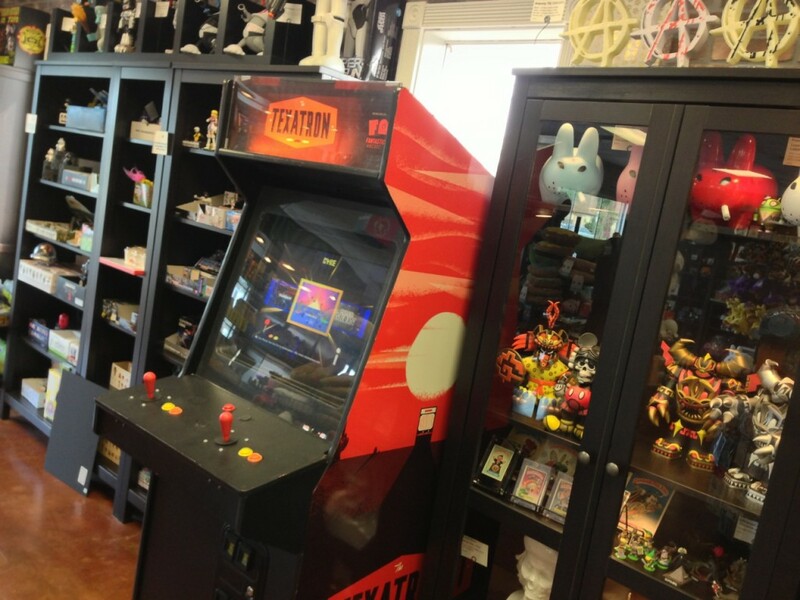 After well over a year of build-up and preparation, the day has finally come: JUEGOS RANCHEROS has officially given the first of its TEXATRON machines a permanent home at Guzu, Austin’s new best designer toy/art/comic shop & gallery. What this means for you is that now you can go play Messhof’s still-unbelievably-highly-anticipated Nidhogg, for free, whenever you want, during Guzu’s operating hours — as well as a slew of other games on the Winnitron network, including special 2-player builds of Canabalt & Super Crate Box, and much more. The installation is just the first of what we hope will be many more to come, as well as the prelude to many enhancements to the Winnitron’s front- and back-ends to make machines like the TEXATRON perfect cultural-outreach machines to bring interesting, beautiful videogames to a wider and cross-cultural audience. If you’re in Austin, drop by Guzu at 5000 N Lamar Blvd — just next door to Austin Books & Comics — and be sure to browse around for a legitimately amazing selection of books & toys while you’re there. Keep your eyes on the TEXATRON site for more news about upcoming locations, and investigate the Winnitron site if you’d like to bring machines like this to your own town. The TEXATRON Initiative is making good progress. TEX-001 is still in James’ kitchen, as previously pictured, but some awesome new volunteers have stepped in to help keep things moving forward. First, Leah Smith from the Texas Film Commision has bravely volunteered to take over the organization of the project. Second, Joshua Fields from the Alamo Drafthouse is lending us his expertise in figuring out what to do next and how to do it. Between the two of them, we have a task list and set of measurements for the cabinet, and are nearly ready to gut it and rebuild it from the glorious ground up! HOWEVER… we’ve reached a crossroads. 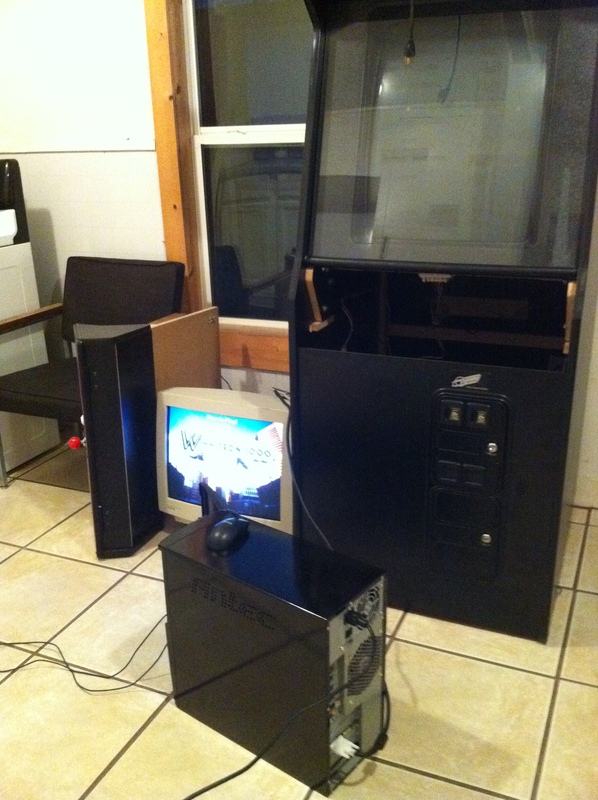 Bob Sabiston of Flat Black Films donated an awesome 21″ CRT monitor that is perfect for an arcade cabinet… but it’s really ideal for a dark location, where we can show off that glow. The current plan for TEX-001 is to install it at the radical Domy Books, which is much more of a daylight place. Which means that TEX-001 would really benefit from having a larger LCD monitor, and we can save that luminous CRT for TEX-002 and beyond. So, we come to you with a plea… with a vision quest. Do you or anyone you know have a 24″ (or even better, 27″!) 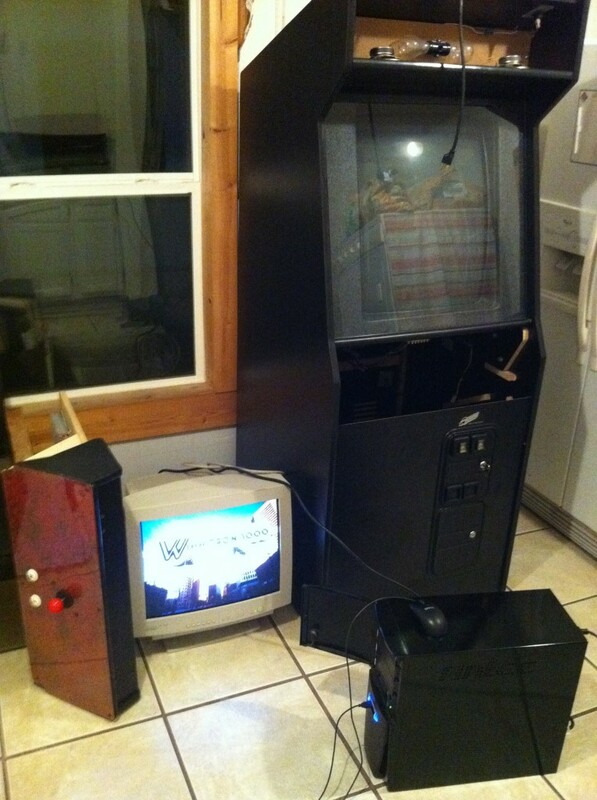 LCD computer monitor that they would be willing to donate to the TEXATRON Initiative? As always, let us know by contacting as at texatron@gmail.com! Thank you! That’s right!! The TEXATRON Initiative is PHASE TWO COMPLETE. 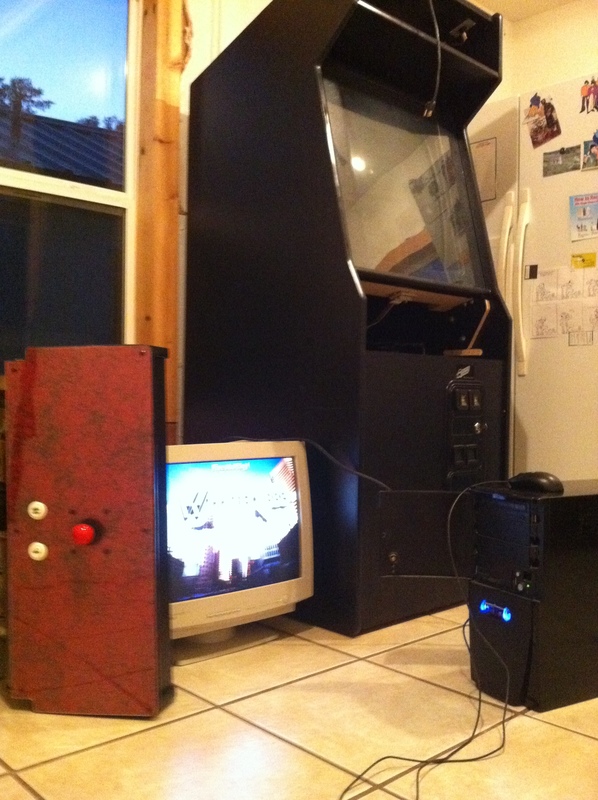 We have a radical cabinet, courtesy Austin’s own Retro Studios, a way over-powered PC donated by immaculate human Russell Fincher, and a sweet 21″ CRT thanks to the generosity of cinema-code legend Bob Sabiston of Flat Black Films. 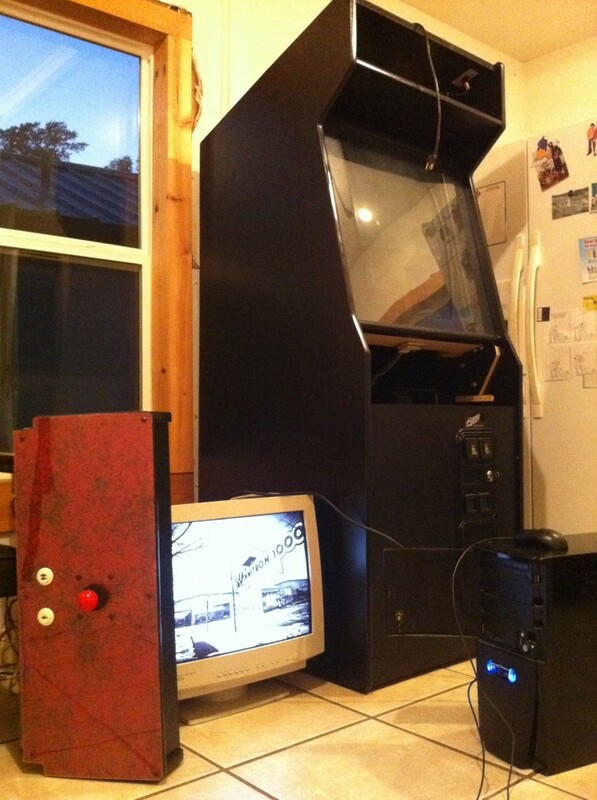 And I don’t know if you noticed, but if you look closely in the photos, you can see that the PC is already running the latest build of the WINNITRON launcher, the cutting edge of indie arcade networks, coming to us straight from The Bit Collective in Winnipeg, Canada. 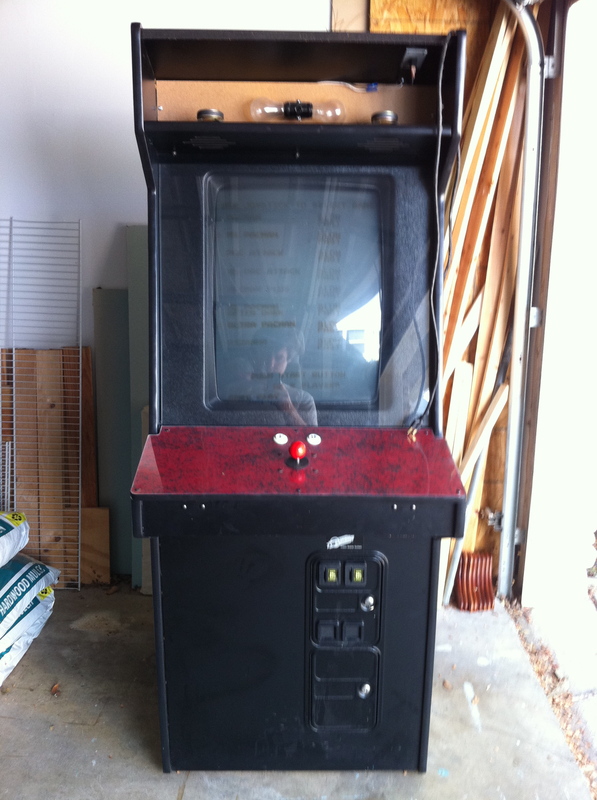 The OS and WINNITRON install was performed by JUEGOS volunteer Robert Gaither, who did an awesome job. 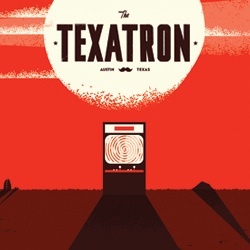 Finally, the TEXATRON itself is currently being housed by JUEGOS mustache aficionado and Austin Chronicle writer James Renovitch. So high five those bros next time you catch them up. Now, I probably don’t need to spell this out for you all, but if Phase Two is complete… I’m pretty sure that means it’s time for Phase Three, a.k.a. the fun part. Phase Three involves gutting the existing cabinet and rebuilding the interior from the ground up to support our new PC and monitor, including building a new, USB-compatible control panel, replacing the speakers, and finally doing the trim and artwork. And maybe adding some steer horns to the top. If this sounds like your sort of thing, I recommend shooting us an email at texatron@gmail.com, and we’ll add you to our volunteer spreadsheet! If you also include relevant skills, interests, and schedule or availability, that would be a huge help to us! We are also specifically looking for someone to head up Phase Three in a slightly more official way; this person’s responsibilities will include coordinating with James to figure out the best times for building sessions and organizing and emailing the relevant volunteers. So, if you think you have the ingredients, let us know, and become a part of Austin culture history! My firm belief is that after researching said repair cost, it was deemed thoroughly not worth it. And thus, like dumpster diving nerds, Juegos Rancheros collected the first artifact (of many) required to assemble the legendary TEXATRON. Check out that phosphor burn-in! 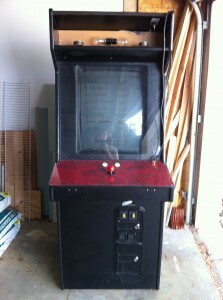 Don't worry, refurb Pac Man cabinet. We will restore you to a former glory never imagined! 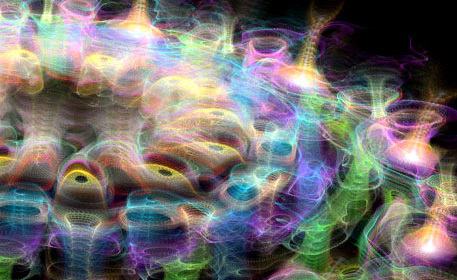 Now, it is my profound pleasure to announce that the TEXATRON Initiative: Phase Two is officially underway! WANT TO HELP US BUILD THE TEXATRON? Thanks to everyone who came out yesterday afternoon to get a glimpse of what’s to come with our TEXATRON initiative! Alec gave an awesome speech about the philosophy & the friendship behind the Winnitron, we got a ton of positive feedback about bringing it to Austin, and a number of you have already expressed interest in helping us make the TEXATRON amazing! and we’ll make sure you’re in the loop! and we’ll let you know when there’s something to know. We look forward to talking more about it with you all soon! 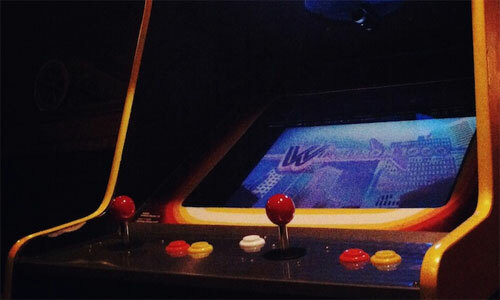 Did the home console kill off the arcade? 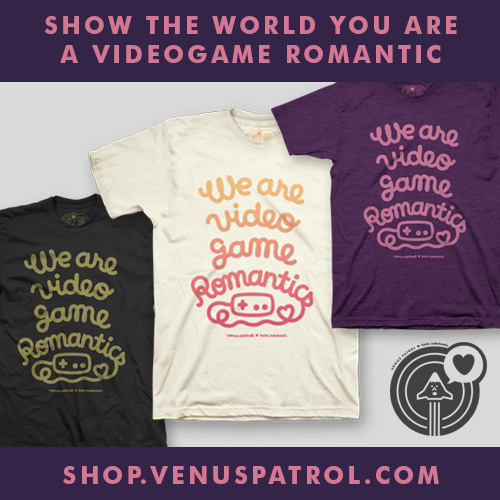 Is the idea of gathering in a public space to play games together an outmoded concept of the early 80s? 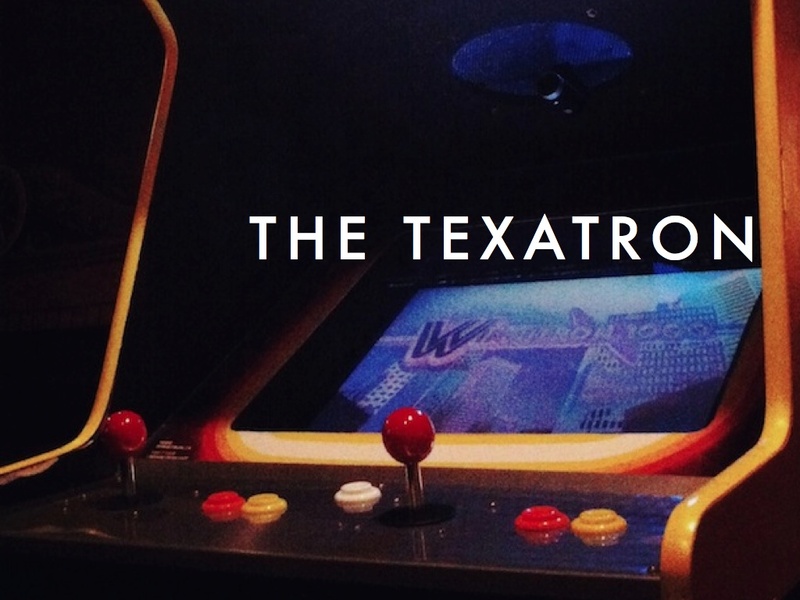 This Sunday, August 7th, at 4PM, our fourth edition of JUEGOS RANCHEROS at The Highball will prove those ideas wrong and be the launching point for the TEXATRON initiative to bring independent game arcade machines to Austin. What began in Toronto with the Torontron soon spread across the Great White North to Winnipeg with the Winnitron, an arcade cabinet built from the ground-up to bring independent games both local and global to the rest of the world, with Winnitron machines soon popping up in such far flung locations as the Netherlands, New Zealand, New York and Australia. In attendance this Sunday — all the way from Winnipeg — will be Alec Holowka of Infinite Ammo, developer of indie hits like AQUARIA, PAPER MOON and the upcoming MARIAN, and co-founder of the Winnitron project, to tell us more about what the Winnitron is, how it works, and how it’s changing the way we experience indie games across the world. 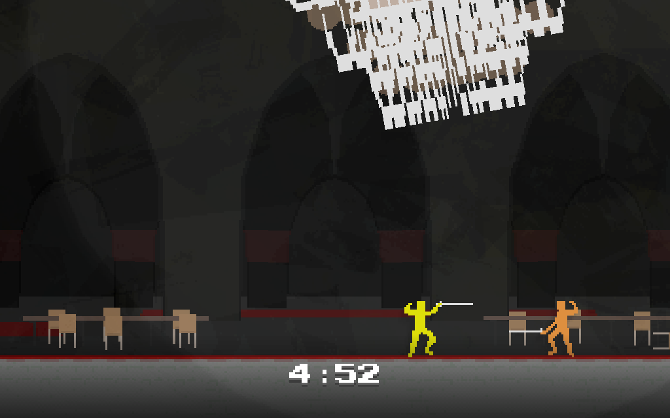 Following that, we’ll be giving Austin its first chance to play the Winnitron’s selection of games, including cult successes like Messhof’s brilliant swordfighter NIDHOGG and special exclusive two-player versions of games like Vlambeer’s SUPER CRATE BOX and our own Adam Saltsman’s CANABALT. But more importantly, we’ll be talking more about our long-time goals to bring the Winnitron to Austin as the TEXATRON — a series of arcade cabinets set up around our own fair city showcasing the best indie games from around town and around the world. Everything will be kicking off Sunday, August 7th, promptly at 4PM at The Highball, 1142 S Lamar Blvd, Austin, TX 78704! Come hang out, enjoy the Highball’s Happy Hour drink specials, and say hello to the people changing the way you think about games (and cartoons)!